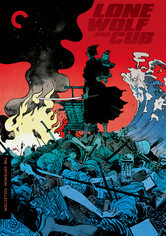 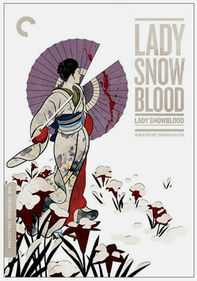 Based on the best-selling manga series, the six intensely kinetic Lone Wolf and Cub films elevated chanbara to bloody new heights. 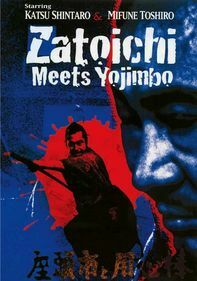 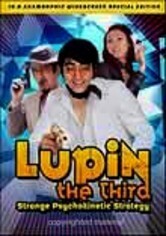 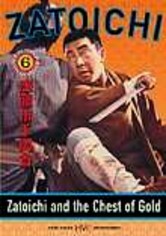 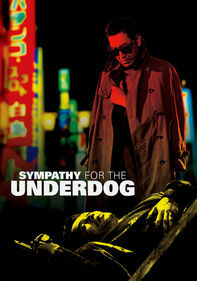 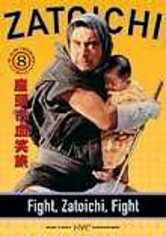 The shogun's executioner, Itto Ogami (Tomisaburo Wakayama), takes to wandering the countryside as an assassin—along with his infant son Daigoro (Akihiro Tomikawa) and a seemingly infinitely weaponized perambulator—helping those he encounters while seeking vengeance for his murdered wife. 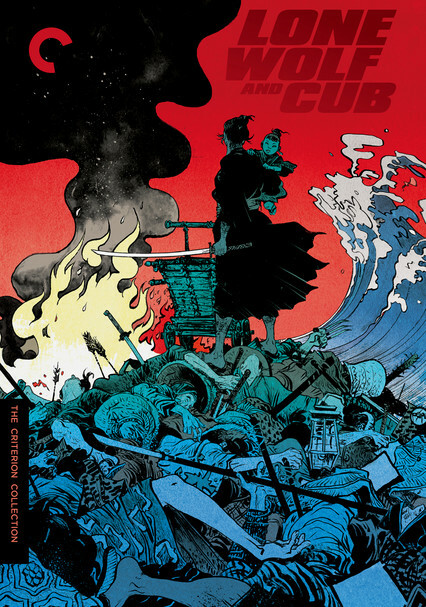 Delivering stylish thrills and a body count that defies belief, Lone Wolf and Cub is beloved for its brilliantly choreographed action sequences as well as its tender depiction of the bonds between a parent and a child.